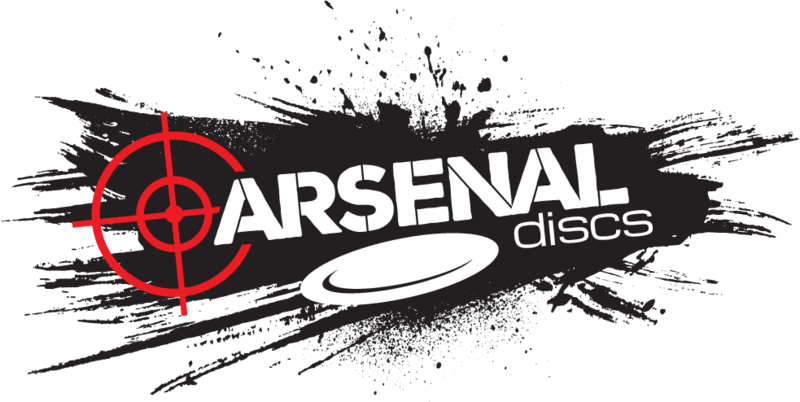 Arsenal Discs T-Shirts are GILDAN Ultra Cotton 100% Cotton. The T-Shirt features an Arsenal Discs Logo on the front and the text ‘#ChooseYourWeapon’ on the back. Arsenal Discs T-Shirts are GILDAN Ultra Cotton 100% Cotton. The T-Shirt is white with an Arsenal Discs Logo on the front and the text ‘#ChooseYourWeapon’ on the back.